 Manitoba Girls Football Association: 2017 season is right around the corner! Welcome to the MGFA 2017 season! Please stay updated on all registration information being released in the upcoming weeks by following our website or on social media.